Trophies ($199-VST/AU) fuses modern beat making tools with old school RnB instruments, layers, sounds and progressions. 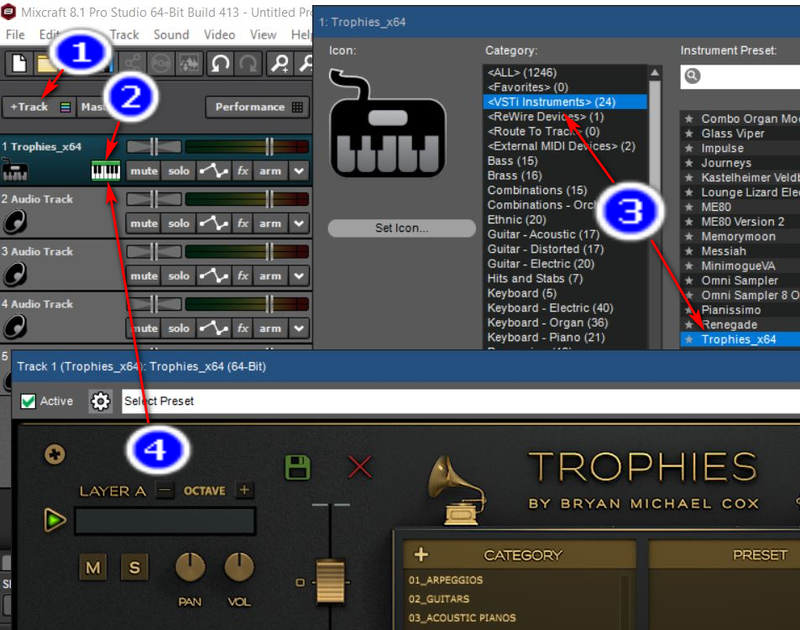 As StudioLinked CEO and industry veteran Evin Groves explains, Trophies is a collaborative effort between StudioLinked developers building the design and features, and, 9X Grammy award winner Bryan Michael Cox providing the royalty-free content and consultation. 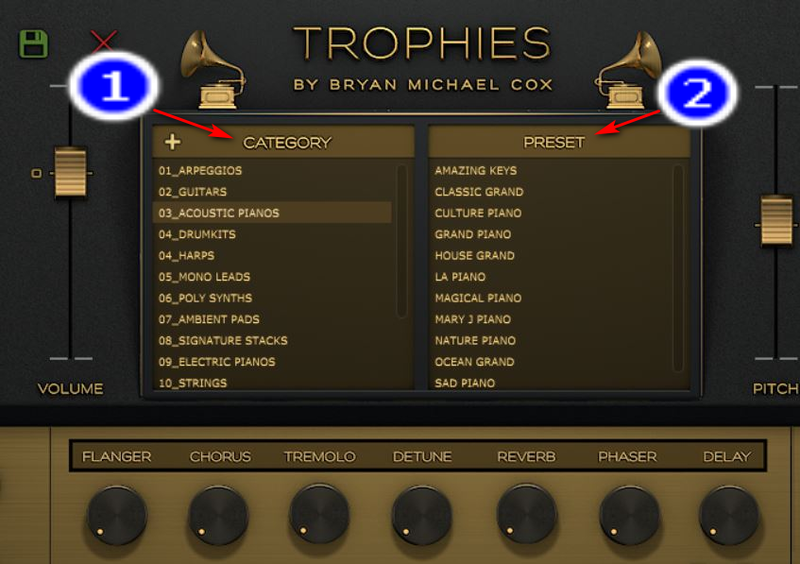 I took Trophies for a spin in Mixcraft 8 and can attest to the functional ease-of-use to access pristine-sounding instruments, to creating layers of instruments, and to the quality of the 500 included presets. 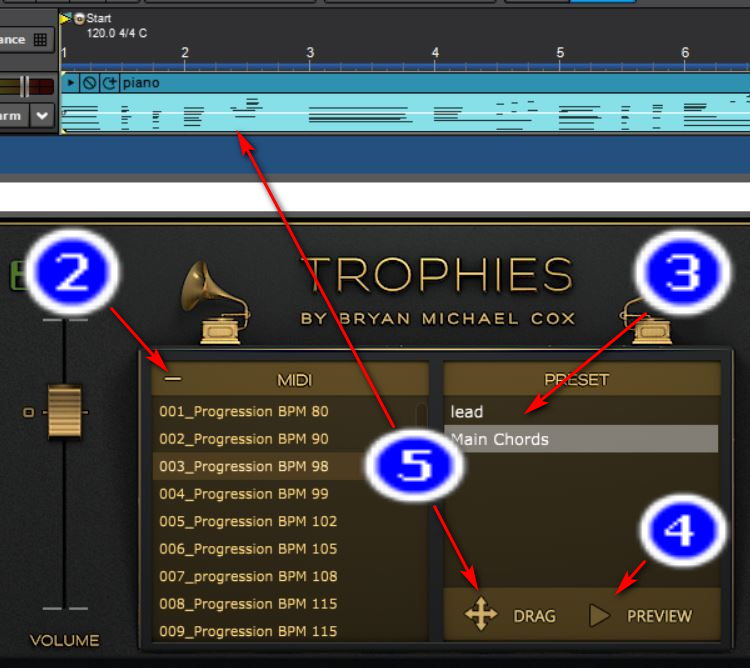 What sealed the deal for me was access to the “ready-to-go” “drag n’ drop” signature-sound old school RnB musical progressions that Bryan used in the hit records "You got it back", "Be without you", "Walked out of heaven" and Justin Beiber's "Never let you go". 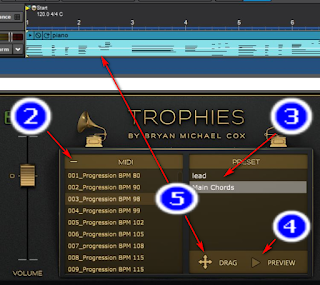 These progressions are super-useful for coming up with music beds to use in your song creations. Trophies offers so much more including arpeggiators, filters, cut-offs, delay, chorus and many other FX. 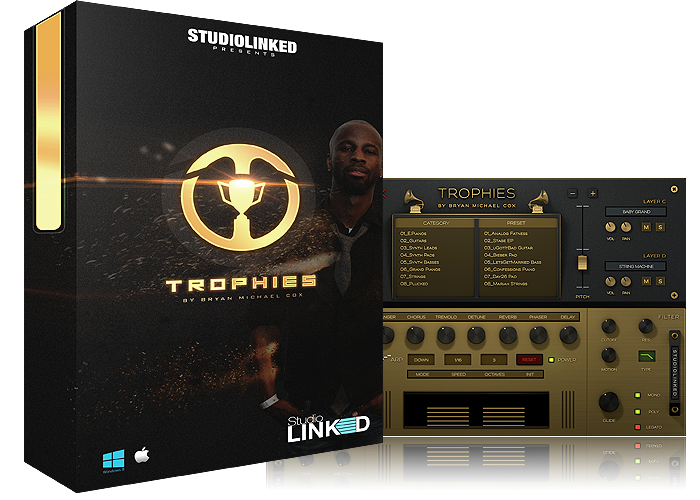 Visit Studiolinked.com for more. 50% OFF TROPHIES USE COUPON TROPHIES50.